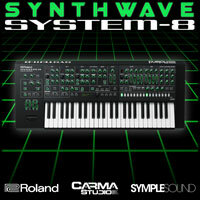 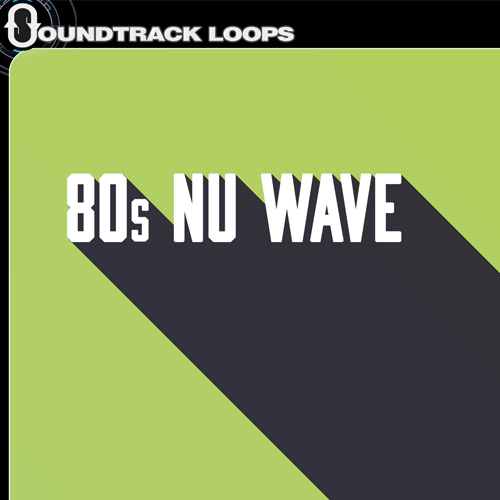 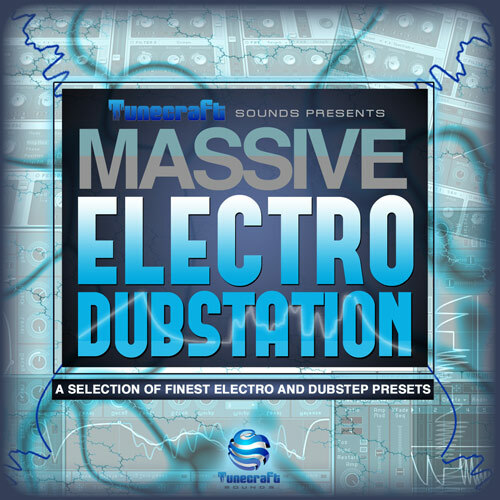 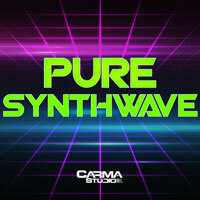 Pure Synthwave is a build of bright sonic ideas and retro inspiration. 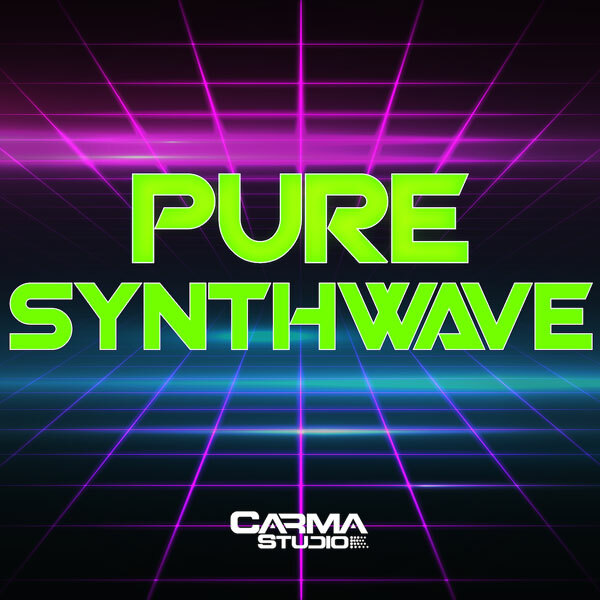 Fueled by the catchy hooks and lovely gated reverbs of this genre, Pure Synthwave is the real deal. 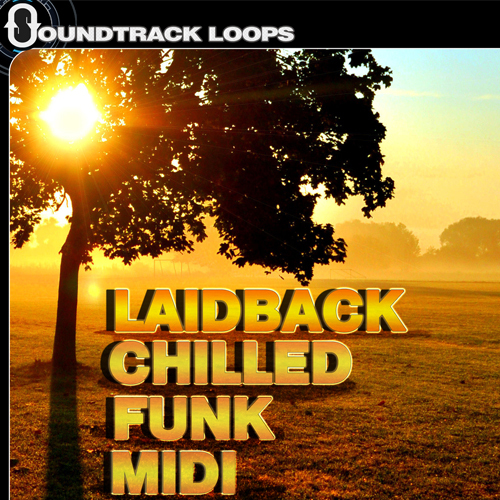 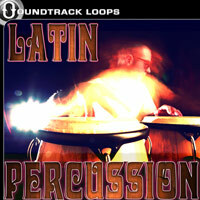 5 key labeled construction kits complete with MIDI files ready to drag and drop for your instant gratification! 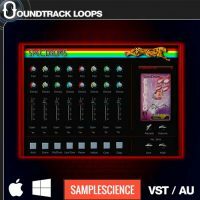 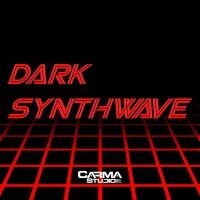 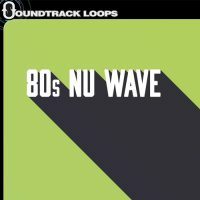 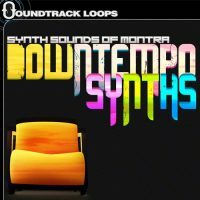 “Pure Synthwave” works in all DAWS and is 100% royalty free.